Future in Bridge Construction. Drones are the new clever helpers for bridge inspection. Other innovative technologies, construction methods and materials also bring many benefits to the bridge building business. The topics on the international VDI ‘Bridges’ conference on June 25 to 26, 2019 in Rotterdam range from planning and construction up to the maintenance process of a bridge. The collapse of the Morandi Bridge on August 14 last year has made it tragically clear how important careful planning and continuous maintenance is for the construction of bridges. 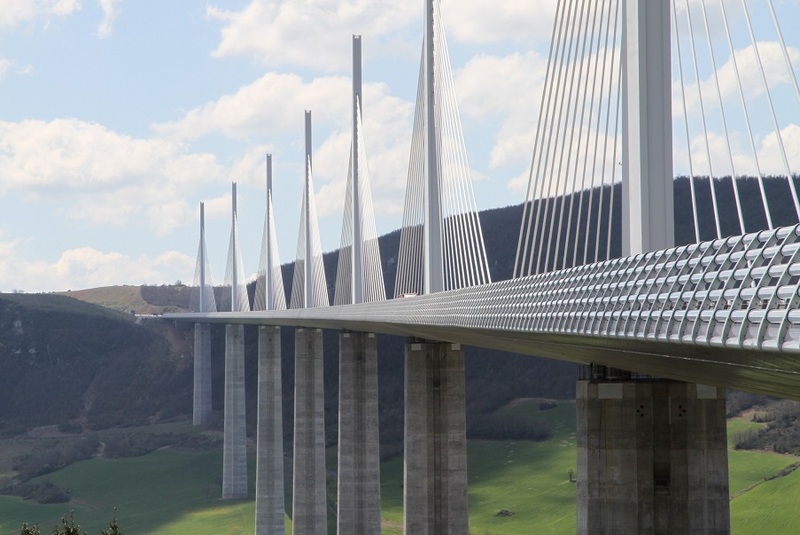 The ‘Bridges – Challenges of Planning, Design and Construction’ conference is dedicated to current, new and innovative methods and technologies in bridge construction.